Quinn Chiropractic Center provides quality chiropractic care in Five Cities area including Arroyo Grande, Pismo Beach, Grover Beach, Oceano and Shell Beach. Chiropractic care is about much more than simply relieving back and neck pain. 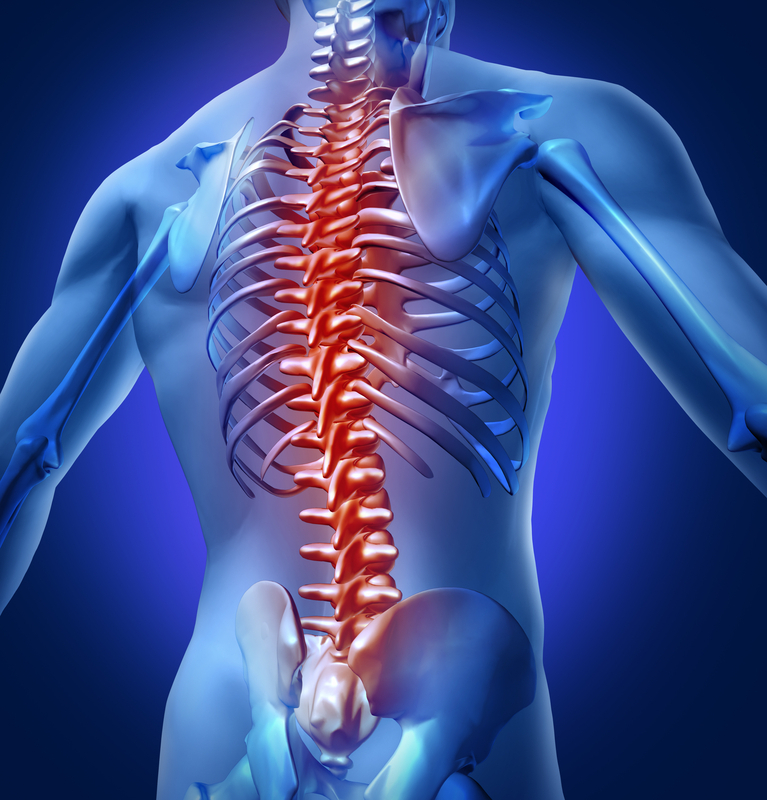 Insuring that your spine and your entire nervous system operates properly are the primary functions of a chiropractor.